Dr Richard Gomer is a recognised Privacy Expert specialising in consent management. We recently appointed him Director responsible for Consentua. Please join me in welcoming him to the KnowNow family. Richard has recently completed his PhD at the University of Southampton and continues to be a member of their Meaningful Consent project. With varied project experience, Richard advised a variety of global blue chip companies on consent management whilst completing his doctorate. Before Consentua launched, Richard helped KnowNow shape how the service works, as well as the ethos the new service should adopt. 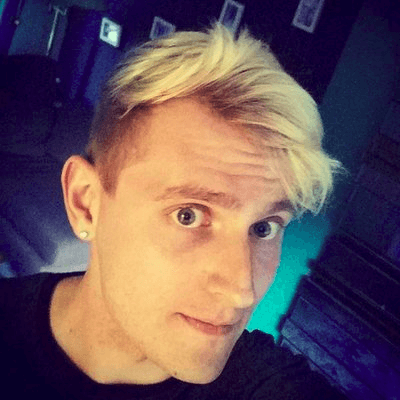 Richard is recognised as a co-creator of Consentua. We found each other via mutual contacts at the University of Southampton back in 2015. A vindication of innovative SME’s keeping close relations with local academia. Richard immediately helped create the original MVP. He also helped secure Consentua’s first customer, Sharing Economy UK, in 2015. This gave us the confidence to invest more time and effort to develop Consentua in 2016 and 2017. Luckily we both shared a belief in giving citizens and consumers more control. We also shared the view that trust is built over time, with transparency and ongoing behaviour as important factors that your consent reinforces. As Richard says on the serendipity of both parties coming together. 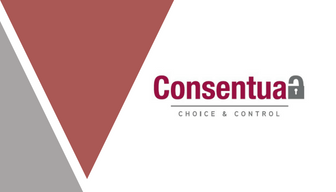 “The team at KnowNow are incredibly lucky to have a talent and expert of Richard’s calibre join our team and take on the leadership of our consent management service, Consentua. Welcome, Richard!”. 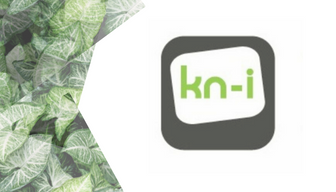 Richard is KnowNow Information’s new Director for Consentua. This means Richard handles the strategy and vision for Consentua. He ensures Consentua meets the ethos we outlined at the start of its product evolution. Richard owns Consentua product development, including the look and feel. He will be working with KnowNow’s Director of Development Tom Ashcroft. Richard also owns the release schedule and the Consentua roadmap (published on Trello). Richard is passionate about user-centric design. You can see this in the Consentua WebSDK that Richard has created. One of Richard’s key beliefs is that consent should be considered an important dataset for the business. Driven by the requirements from GDPR and the ePrivacy Directive to have better, more explicit consent, business has to grasp the new dataset at their fingertips. Particularly important is the consent receipt. With citizens now in control of consent, the consent receipt is potentially an ever-changing data set. So to get that consent in the first place the offer has to be good. To maintain that hard-won trust, behaviour is important. It is vital that you follow through on what you say you will do. Consentua recommends the best approach is to have a clear quid pro quo outlined. “Share x personal data and get y great service”. 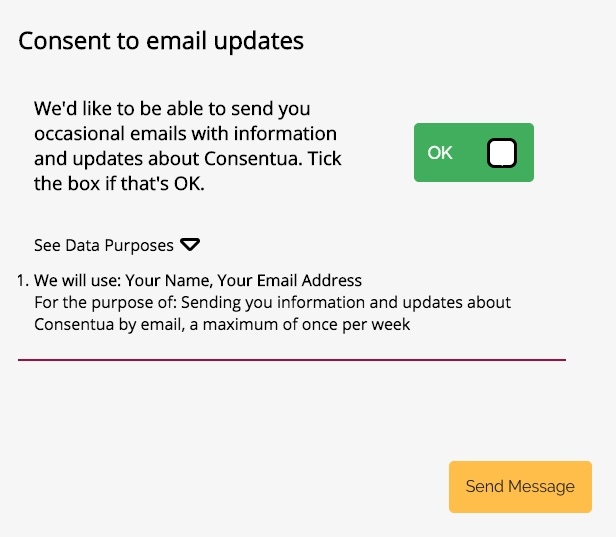 Thanks to Richards UX design, Consentua makes that possible. 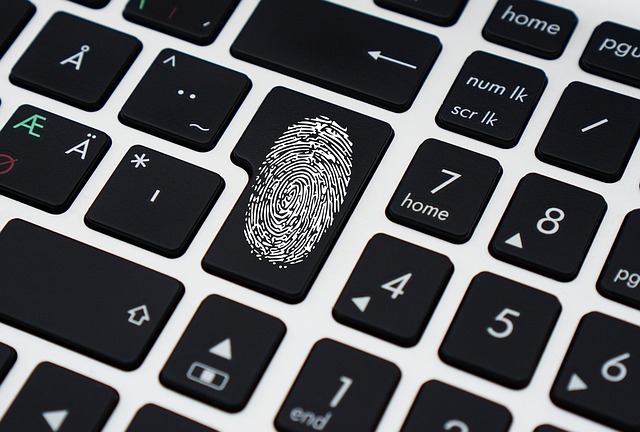 It provides a clear description of the data purposes that the citizen can then decide whether to consent to. Identifying the best wording your business can use to get the consent you need. Setting up your company’s consent templates, creating brand USP. Improving user experience utilising Consentua WebSDK and the flexible API. Helping your developers deploy Consentua on your systems and applications.